Set in the beautiful conservation area at Christchurch Hospital, Fairmile Grange is a brand new, state-of-the-art 80 bedroom care home managed by Encore Care Homes. We offer specialist twenty-four hour personalised nursing and dementia care. We only employ the top healthcare professionals, which we continuously train and develop to become our champions of care. Fairmile Grange is situated in the very centre of wellbeing; next to the brand new GP surgery and pharmacy at Christchurch Hospital. Uniquely, our residents benefit from an exclusive partnership with Grove Surgery. 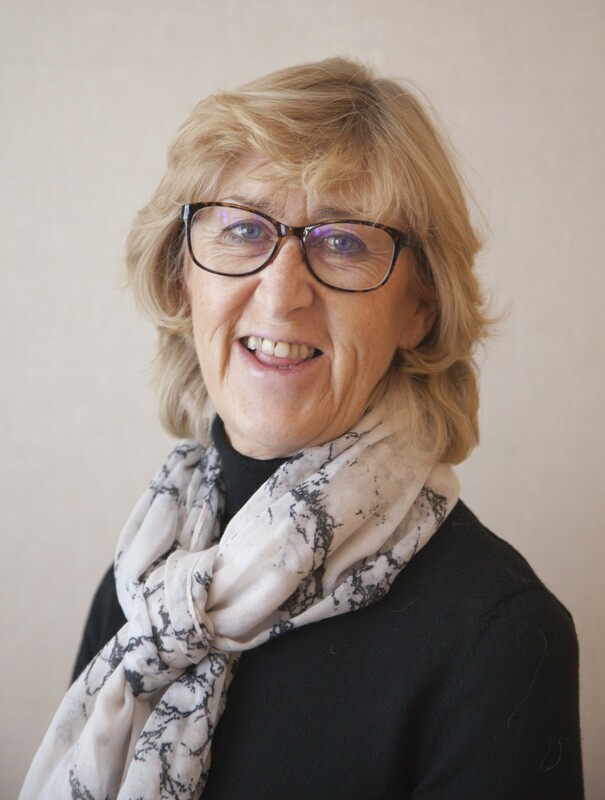 The team of GPs make dedicated, daily visits to Fairmile Grange and are always on-hand to offer medical assistance, advice and reassurance to both residents and their loved ones. 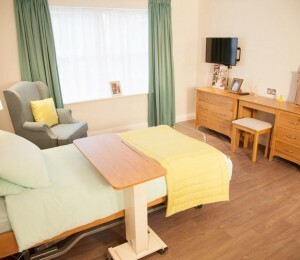 Purpose-built, everything about Fairmile Grange has been designed with care-giving in mind to ensure the absolute comfort and dignity for our residents, as well as efficient, modern facilities to enable our staff to provide the very best care. Our home overlooks the peacefulness of the leafy, green conservation area – and yet if you peek through the trees, you can still enjoy watching the world go by. We believe in embracing the spontaneity of life - taking every opportunity to enjoy each moment and be joyful. We know that when our residents are happy, they truly flourish and enjoy life. All our rooms are generously over-sized with en suite facilities. The bedrooms are furnished to the highest standards. These prices are only a guideline and are dependent on a full healthcare assessment. Please contact us on 03338804105 to find out the exact price for your requirements. All the bedrooms are generously over-sized to provide you with an airy, spacious and bright place to relax. The large bedrooms each showcase a charming feature wall, with an upholstered armchair and throw. These soft finishing touches create a welcoming warmth and homeliness. Every room features state-of-the-art movement-triggered lights in the en suite wet-room, as well as touch-sensitive lamps next to every bed. You are welcome to bring favourite furniture pieces, photos and pictures to personalise your own bedroom so that you feel settled and comfortable. The memory boxes outside each room can be filled with person trinkets and little reminders of loved ones. Across all of our care homes in Bournemouth, Christchurch, Poole and Fareham, the wellbeing and happiness of our residents is central to our ethos. Encore provides exceptional 24-hour personalised care across all of our homes, in all five types of senior care needs; dementia, nursing, residential, respite and palliative care. Everyone deserves to feel safe and cared for in their own home. We design, build and manage our own state-of-the-art private homes to ensure they are beautiful and comfortable to both live and work in. We believe in the proof of effectiveness and building strong, innovative partnerships with healthcare experts to ensure it remains at the forefront of the latest advancements in care. Our drive is to fill our homes with light, energy, kindness and the best care. We are devoted to encouraging our residents to flourish. We think that every opportunity should be taken to enjoy each moment. Creativity and spontaneity help to make the everyday a special day - and we are dedicated to bringing smiles to residents’ faces, whatever it takes.